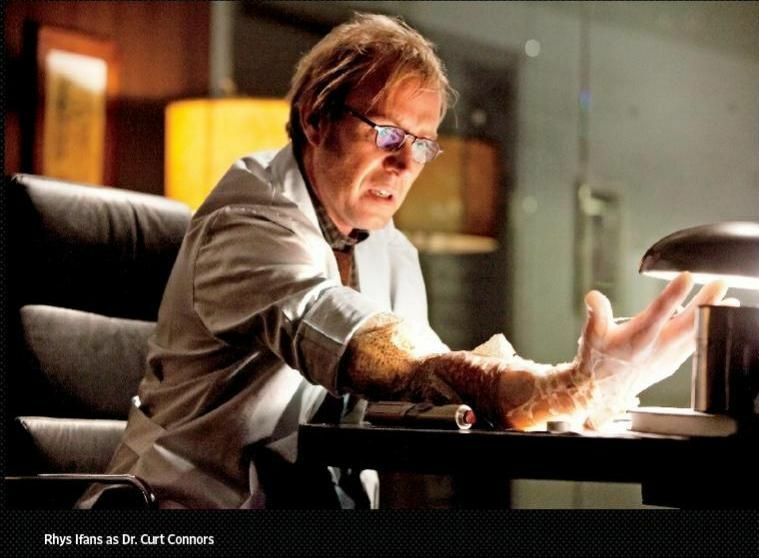 With appearances in Harry Potter, Spider-Man and Alice in Wonderland movies, Welsh actor Rhys Ifans is no stranger to blockbuster franchises, and now he may be tackling another, as Collider has exclusively learned that he’s in talks to join Matthew Vaughn‘s prequel Kingsman prequel. Additionally, Captain America: Civil War actor Daniel Brühl and Game of Thrones star Charles Dance have also joined the cast, as sources say that Vaughn is focused on casting great actors rather than the kinds of major stars that populated Kingsman: The Golden Circle. While the Kingsman prequel will be the third film in the franchise, it is not being billed as Kingsman 3, as the film will not feature franchise star Taron Egerton as Eggsy. Instead, Harris Dickinson (FX’s Trust) will play Conrad, a cocky yet charming young hero who’s eager to serve his country and fight in World War I. Two-time Oscar nominee Ralph Fiennes will co-star in the movie, which will start filming in January in London. According to our own Steve Weintraub, the prequel is more of a period drama than a spy thriller, and the story centers around ““the man who would be Kingsman.” Make of that what you will. Ifans is in discussions to play a dangerous and manipulative Russian mystic, while Brühl and Dance’s roles are being kept under wraps. Matthew Goode is also being eyed for a role, according to sources, though we have yet to confirm his casting. Keep in mind though that Vaughn is a major talent magnet — he convinced Oscar winners Halle Berry, Julianne Moore and Jeff Bridges to join Kingsman: The Golden Circle along with Channing Tatum, Pedro Pascal and Elton John — so don’t put it past him to recruit some more of Europe’s biggest stars for his next film. Vaughn has ambitious plans for his growing Kingsman universe. Not only is he currently casting the prequel, but he’s also developing a proper sequel to The Golden Circle that would conclude the Harry Hart-Eggsy relationship. As Collider reported, Vaughn expects to shoot that film in mid-2019 following a short break between Kingsman movies. Additionally, Vaughn is developing a Kingsman TV series and a Statesman film based on the American league of spies introduced in The Golden Circle. That’s a whole lot of Kingsman on the horizon, but you’ll have to wait until Nov. 9, 2019 for the prequel to hit theaters. Best known for his turn alongside Julia Roberts in Notting Hill, Ifans also played The Lizard in The Amazing Spider-Man, Xenophilius Lovegood in Harry Potter and the Deathly Hallows: Part 1, and Zanik Hightopp in Alice Through the Looking Glass. He currently stars on the Epix series Berlin Station, and he recently wrapped Gavin Hood‘s whistleblower drama Official Secrets, which co-stars both Fiennes and Goode. Ifans is represented by UTA, 42 and Brillstein Entertainment Partners. 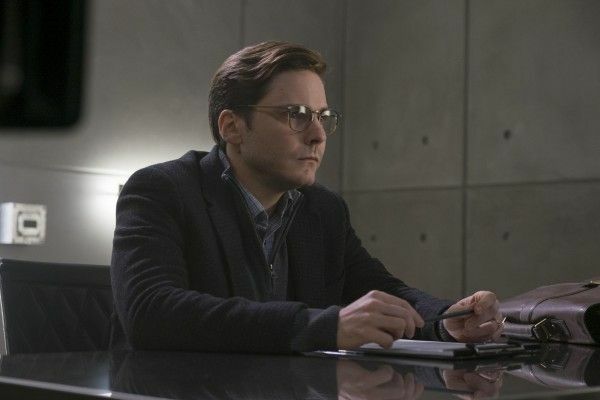 Brühl played the villainous Zemo in Captain America: Civil War as well as Niki Lauda in Ron Howard‘s Rush. His other credits include Inglourious Basterds, The Fifth Estate and A Most Wanted Man. More recently, he starred opposite Luke Evans and Dakota Fanning in the TNT series The Alienist. He’s represented by WME and Tavistock Wood Management. Dance plays Tywin Lannister on Game of Thrones and can currently be seen in AMC’s limited series The Little Drummer Girl. On the feature side, he’ll soon be seen in Godzilla: King of the Monsters. He’s also repped by Tavistock Wood Management.